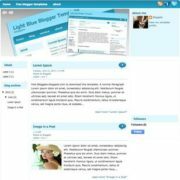 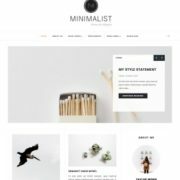 Publister Blogger Template is a perfectly built magazine blogger template that is fully responsive in design and fits every screen size beautifully. 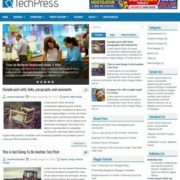 With its ultra fast loading speed this theme is ideal for any news or magazine website but specially built for tech, blog magazine, newspaper, viral blogs, authority blogging, niche blogging etc but also ideal for review, movie, howTo, sports, niche, authority, schools, institutions etc. 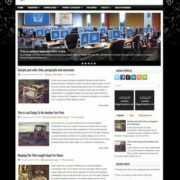 This is a professionally made blogspot theme with high quality widgets, to showcase your content in most prominent way of publishing. 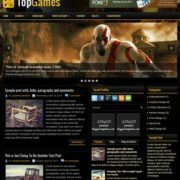 Also it is based on blogger latest version and supports many new features which makes it one of the rare magazine theme on the internet. 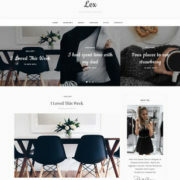 This theme has qulaities like SEO ready, Ads ready, widgets ready etc. 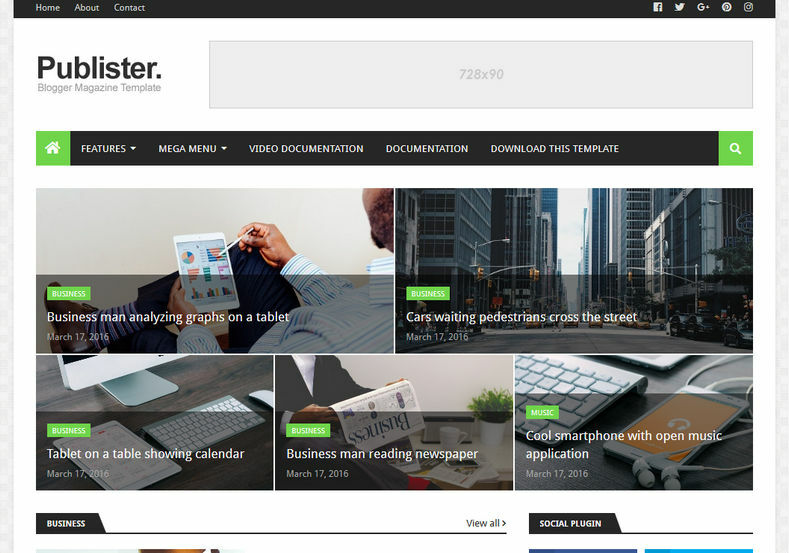 This theme is loaded with color combination of white, black, and green with patterned background. 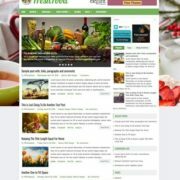 Simple, Fast Loading, Responsive, Seo Ready, Adapted From WordPress, Ads Ready, Retina Ready, Mega Menu, Social Bookmark Ready, Page Navigation Menu, Post Thumbnails, Clean, Browser Compatibility, Green, White, 3 Columns Footer, Elegant, Black, Stylish, WhatsApp Sharing, Free Premium, 1 Right Sidebar, News, Technology, Blogger, Slideshow.